21 Powerful Reasons Why You Should Never Complain Again! Do you go through life complaining about things? 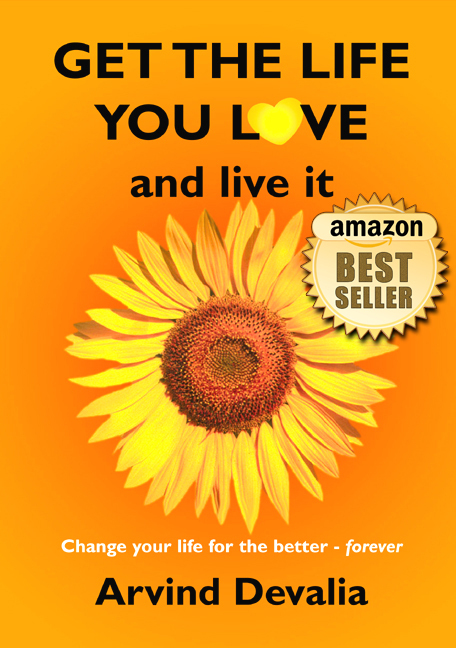 Have you ever wondered what it would be like to stop complaining and start living again? I have had some amazing insights recently into this topic of complaining – and it all began during my preparations for the London Marathon in April. 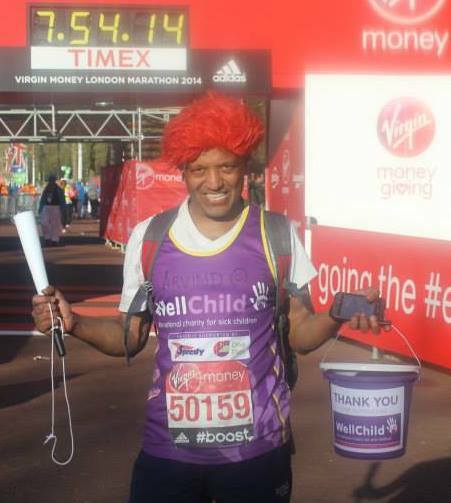 As some of you know, I recently took part in the London Marathon to help little children like baby India and in aid of my chosen charity WellChild. Thanks again to all of you who sponsored me for this cause – I am basking in sheer gratitude for your generosity and support. Please know that I felt your support and well wishes every step of the way:-). I walked the whole way in 7 hours and 28 mins – and it was a memorable and life-changing day – I live my life for days like this! I say to all my friends and I am going to also tell you all – do whatever it takes to take part in the London Marathon at least once in our lifetime. It’ll be one of the best days of your life! So what made it such a powerful experience for me? Well for starters, I felt like I was part of something much bigger than me. Whilst we were all waiting at the start line in our various starting pens, the excitement and the buzz was electric. I did feel a little nervous – after all, superheroes also get nervous. Maybe just for a change, I should take off my superman cape and become human again! I felt very alive and very present to all those around me. It was incredible to think that almost everyone there was taking part to raise funds and create awareness for their chosen cause. So there was a much greater meaning to the day and it was not just about running or walking around some of the most scenic parts of London. And when we got to the start line, it was like unleashing a force of nature and it was a torrent of humanity coming together for a common cause. A cause much greater than any cause us single individuals can aspire to in our day to day lives. What I also got was the incredible sense of camaraderie amongst the runners – we were united in not only conquering the 26 miles of the marathon course, but also in creating a better world. It was a potent combination of achieving something personally and also remembering the greater good we are all capable of. What was just as powerful was the encouragement we received from the spectators. That’s what got me through walking 26 miles, even though once I had started, nothing was going to stop me from getting to the finish line! What I also got was the oneness with me and the thousands of spectators who not only encouraged me and the others but also donated loose change into my collection bucket. As I walked and walked and walked on that day, I got to reflect and think a lot about the day and what made it so special. Since I was walking, I was mainly alone during the 26 mile route and that’s a lot of thinking time:-). I felt in the zone and was fully present most of the time. I realised that any great endeavour takes such presence and commitment to the greater cause and to a final target. And then I also got that we all go through life complaining about our lot rather than fully appreciating all we have. At the start line, there were people around me who had conquered various personal challenges or were running in memory of a loved one they had lost – or they were taking part for their chosen cause or charity. There was a guy in a tiger outfit which looked like it weighed a tonne –just imagine running 26 miles in that! There was a gorilla too and umpteen other fancy outfits – all for a bigger cause. A cause bigger than me and you. There were also wheel chair participants who started the marathon from a different start line – and to see these guys is even more impressive. They just whizz around the 26 mile course like it’s just another breeze in the park. Now that’s what I call really taking on your life and not complaining! So what do you get out of complaining!? Usually it’s about not taking responsibility for your life! We go through life complaining about others and what they did to us – or indeed what they didn’t do for us. We go through life feeling hard done by – and we believe that others have got it in for us, including “god”. We complain about petty things like the weather, the traffic and train delays. And we go through life stuck in our little petty stories – whilst life is passing us by. Yet, when I was on the marathon route, not only did I get present to the futility of our complaining but more importantly, I was aware of the majesty and splendour of this thing we call life. There I was in the midst of humanity at its greatest, all rooting together for a common and greater cause, and striving to make the world a better place through umpteen individuals – those taking part and those spectators encouraging the participants. And then I wondered what it would be like to capture that sheer energy, that immense goodness and that can-do attitude!? Our world would be transformed overnight! As I work on the next phase of my own growth and my business development, I plan to capture this energy and create resources to help you make it happen for yourself and others. More details over the coming weeks. In the meantime, let’s again look at complaints in your world. What’s YOUR number one complaint? My number one complaint in life is ………………………………. Please click here and let me know – it’ll take you no more than one minute of your time. Thank you. Your input will allow me to create a brand new online course to help you stop complaining and start living again. These are 21 reasons I just rattled off for why you should never complain again – and I am sure you can think of many more reasons why you should stop complaining. What you get once you stop complaining is grace, ease and joy in life. Of course, it’s important to “complain” about some things. It’s okay and I believe absolutely necessary to take a stand for something in your life – such as Gandhi did when he took a stand for the end of oppression in India. That’s a different type of complaining when you take a stand for something bigger than you. Then you just have to remember to feel the fear and change the world anyway. 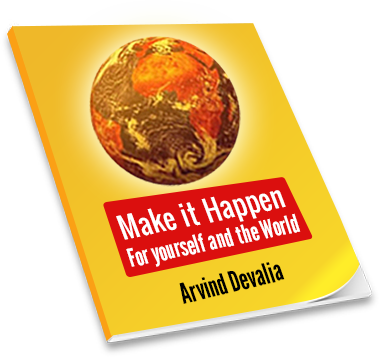 From today onwards, begin to get aware of all your complaints in life – and then ask yourself if it really matters! And please do take my simple one page survey right away and let me know what your number one complaint in life is. 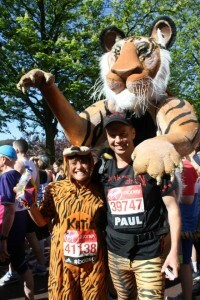 Finally, I invite you take part in the London Marathon next year – as I said, it”ll be one of the best days of your life. There are a number of charities which will offer you a place as long as you commit to fund-raise for them. 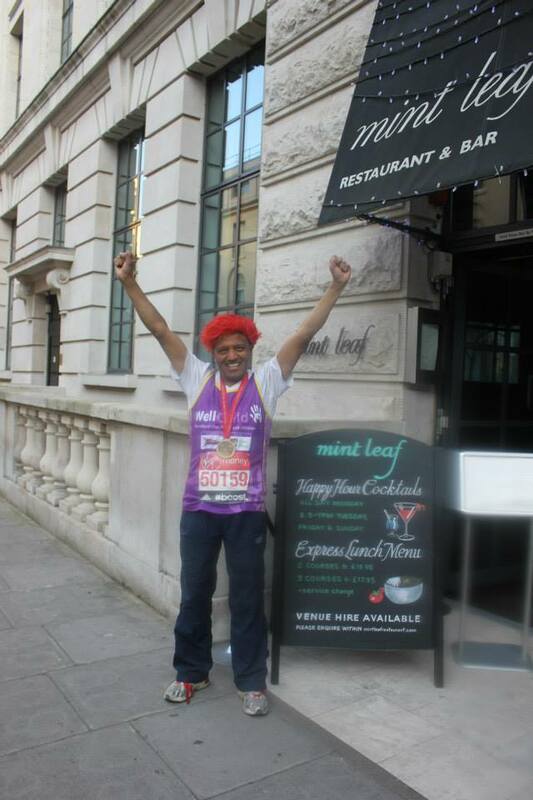 Thanks Arvind – glad you participated in the London Marathon. Being so far away in Spain and having had visitors to stay, I missed on that. Congratulations on your efforts! You are so right in that we moan and groan too much. One needs to look at all the good things in life and not let trivia get you down. My complaint is not having enough hours in the day. I guess I need to follow time management and prioritize. We did that at work. Now being retired, I take things a lot easier – the best gift to not have to set the alarm clock and drive through traffic to get to work – what bliss!! Take care and I wish you continued good health and joy and gratitude for all you do. Anne, great to hear from you – and thanks for your kind words. Have been forcing myself to stop complaining over the last 2 months. It greatly improved my state of mind and how people interact with me. I feel a lot more positive and especially like how my conversations with other people are now. People slip really fast into negative thinking and therefore they will speak out on what they think to others around them. Truth is, other people don’t care about your complaints. So instead of complaining I force myself to keep ‘m to myself and solve what I am complaining about or accept the fact that it is. You are spot on – other people really don’t care about your complaints! Woohoo, congrats Arvind! I like seeing the good in all things, in all life’s moments, and I rarely complain. See good things happening, and your mind won’t go to the complaining place. Thanks! And yes, see good things happening and they sure do happen. Life is too short to complain!